Releasing Early is when a player starts to release the golf club early in the downswing by uncocking their wrists too soon. Their swing arc widens and the club shaft is pushed away from their body. The wrists will uncock and the rear arm will straighten before impact causing a huge loss of power and accuracy. Some also call this an "casting" which is used when the error starts at the top of the downswing. 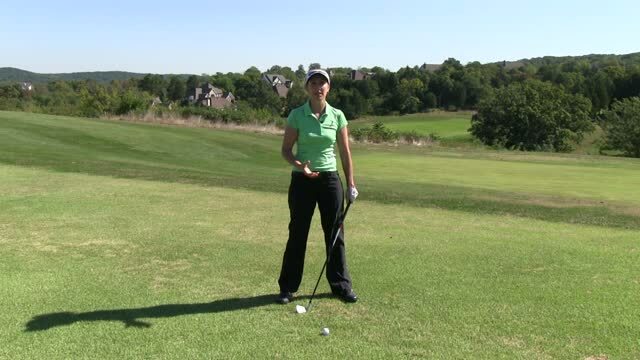 It is one of the most common swing errors among higher handicappers world wide.